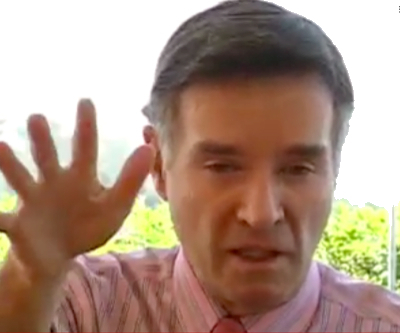 Once the richest person in the world of mining Brazilian tycoon Eike Batista's flagship company has filed for bankruptcy protection. Reuters reports Batista’s oil and gas explorer OGX applied for "judicial recovery" as the process is known in Brazil after debt restructuring talks with holders of $3.6 billion in bonds ended with no agreement. The bonds are part of $5.1 billion distressed debts at the company and OGX's demise is Latin America’s largest corporate default in history. OGX was set to give credence to Batista's publicly stated goal of becoming the richest person in the world. Batista's divestiture strategy to shore up the vast debts he had built up had more than a whiff of a fire sale this year as his firms began to run out of capex funds and creditors started making collateral calls.